Coming down from Pittsburgh, the “City That Rocks” as ranked by Esquire Magazine in 2004 at the following popular Pittsburgh music venues and clubs, Chet Vincent & The Big Bend make Music City, USA a stop on their Spring tour schedule. Appearing at The End, Chet brings his vulnerable vocals and throwback lyrics to the music lovers of Nashville. 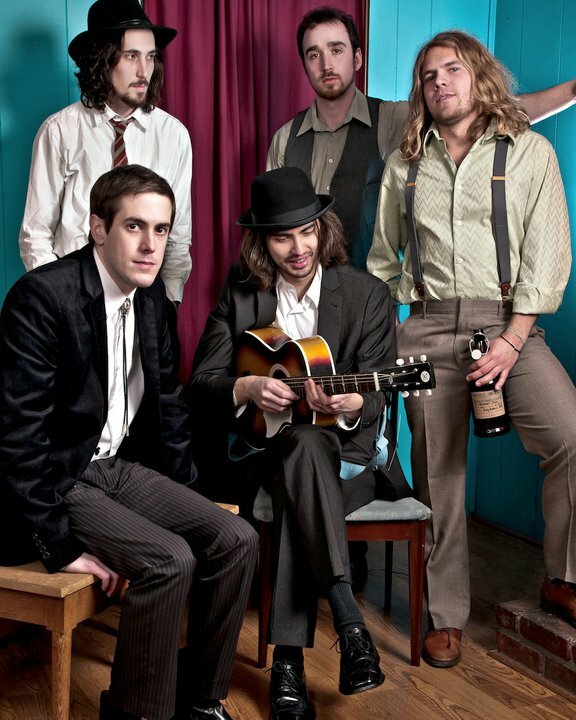 Chet Vincent & the Big Bend is a rock band based out of the unique cultural oddity that is Pittsburgh, Pennsylvania. Combining the raw electric energy of blues-tinged folk and alt-country with haunting and (sometimes) heartwarming songwriting in the spirit of the American folk tradition, Chet Vincent & the Big Bend reconcile the great divide between intellectualism and accessibility; by ignoring both — and just writing songs. Independent touring bands take a huge leap of faith when they leave their well manicured local fans and hit the road in search of new ground. Investing time, money and talent makes the risk worth while as long as the fans come out. As you think about taking your act on the road, consider reaching out to local indie bloggers and media folks. They will have a closer pulse to the local music scene as well as a need for content. Promoting the shows in virgin regions has to be on the todo list for your group. 1. Investment – Budget, what is it going to cost? What are you going to walk away with? Will you grow fans as well as finances? 2. Logistics – Where are you going? How are you getting there? What is the Band paying for vs. what is an individual’s expense? 3. Roles – Who is doing what? Is the band big enough to divide roles amongst the members? Have you considered hiring booking agents, publicists, promoters? 4. Promotion – Never underestimate the need to reach out to regional media, friends, family, and fans; people won’t come to a show they never knew was happening. 5. Live Product – Make no mistake, even though this is number 5 on the list, you have to have music worth coming to hear and a show worth watching. Be sure to refine your live event before taking it on the road. 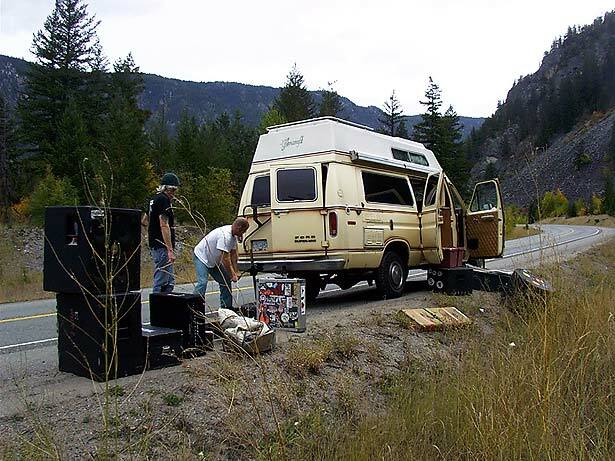 This list is interchangeable and you might think of 5 more things to consider before taking your artist/band on the road. These aren’t commandments, they are friendly suggestions. Break the mold, think outside the box – but if you do, come back and share your secrets so other groups don’t have to reinvent the wheel!